I just wanted to drop a note here that Pullipstyle has opened up preorders for Pullips Meg and Classical Alice Sepia Version. Both dolls are due for a September release here in the states (August in Japan). Meg is a sweet country girl, she is priced at $120 her listing can be viewed here. Classical Alice Sepia Version, another Alice this one is done up grey-scale so she is kind of unique and interesting. 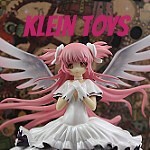 She is priced at $112.95 and her listing can be viewed here. I’m still undecided about these two girls, I’m sure I’ll get both of them eventually (especially Meg who I love and adore) but I’ll probably hold off on preordering. Right now I am prioritizing preordering Pullips Sailor Moon and Rozen Maiden Kirakishou… not to mention still waiting on news of what the SDCC doll(s) may be. Pullipstyle seems to have had a restock today in addition to listing the new dolls up for preorder… Dal Icarus is back in stock, she has been on the top of my wishlist for a while now dare I? Pullip Hino or Beary Fairy Kiyomi will be the next doll I review here, if anyone has a strong preference as to which doll should be reviewed next please comment! This entry was posted in Doll, Pullip and tagged classical alice, classical alice sepia version, meg, Pullip, pullipstyle. Bookmark the permalink. 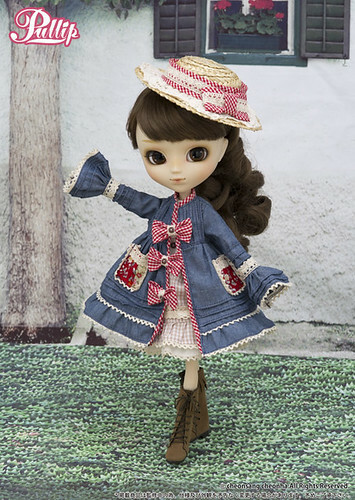 I’d love to see a review of Pullip Hino, please. I think she’s gorgeous and am curious about the quality of her wig. I’m definitely going to have to get Meg eventually it’s just other dolls are ahead of her in the priority list plus there is still an unknown element of SDCC dolls. Pullip Hino has already been rewigged, I think that speaks volumes though I’m terrified of curls. Oh yes I’m dying to know what the SDCC dolls will be! Ah, fair enough. I see now the photos you have of her. I seem to be drawn to dolls with lovely curls though, so when I doll like Hino comes out with such a pretty wig it’s very tempting! Thanks! 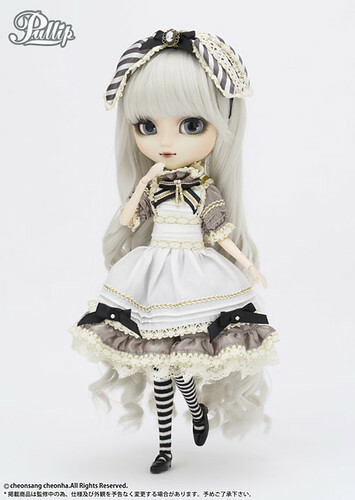 Pullip Kiyomi please, for me to finally settle if she has a place in my wishlist. And oh, I adore Meg, too. Those freckles are just priceless. Unfortunately I’ve already got all the photos I need for Hino so she will probably be up in the next day or so, I still need more photos of Kiyomi so she will be going to be up early next week. Meg is certainly a fresh breath of air design-wise.